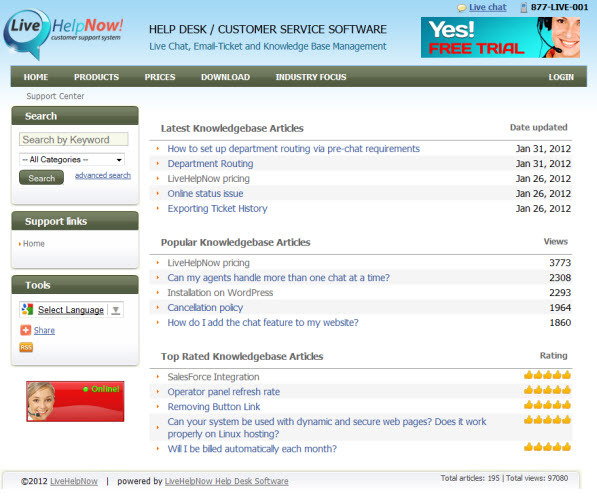 When customizing the knowledge base, how do I remove all ticket system references? To make this customization you will need to have a basic knowledge of CSS. Open the style.css file for your knowledge base. Knowledge base files can be found here.